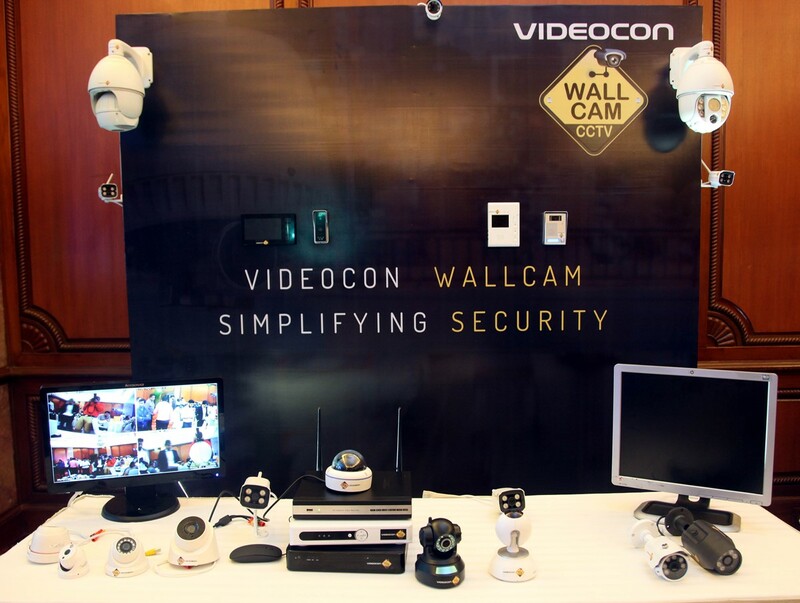 Videocon Telecom has entered the Security and Surveillance market with its new brand ‘Videocon WallCam’. The brand will be bringing in a wide range of Security and Surveillance products with a major focus on Video Surveillance catering to enterprise, government, institutional and retail (residential and small commercial setups) segments. Customised security solutions will be provided to institutional, corporate and government sectors including PTZ (Pan, Tilt & Zoom) and vandal proof cameras, mobile vehicle cameras, access control systems, scanners and detectors, number plate reader solution, central monitoring system, boom barriers, X-Ray baggage inspection system, cloud storage with secure remote access. This will be in addition to basic Video Surveillance products such as AHD (Analogue High Definition), IP and wireless cameras, DVRs and NVRs, Video-Door Phones, Intrusion alarms etc. The product range has been finisalised for both institutional and retail market segments with the company now on the look out for system integrators and distributors. The online and offline product range for retail will be kept separate. Videocon is already seeing synergy from its existing business lines including broadband business for IP based solution, cloud storage and access and DTH business for installation of CCTV. The company is eyeing 15% of the organised player market share by the end of FY 2019.